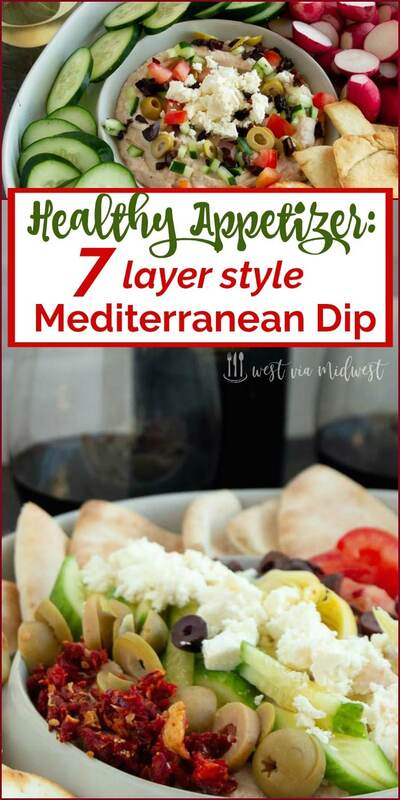 This Healthy Mediterranean Dip is reminiscent of the classic 7 layer dip. Made with white beans to make a hummus style base with all the fresh toppings that make you feel like you’re on a Greek Island! Great for game day for health conscious snacking! 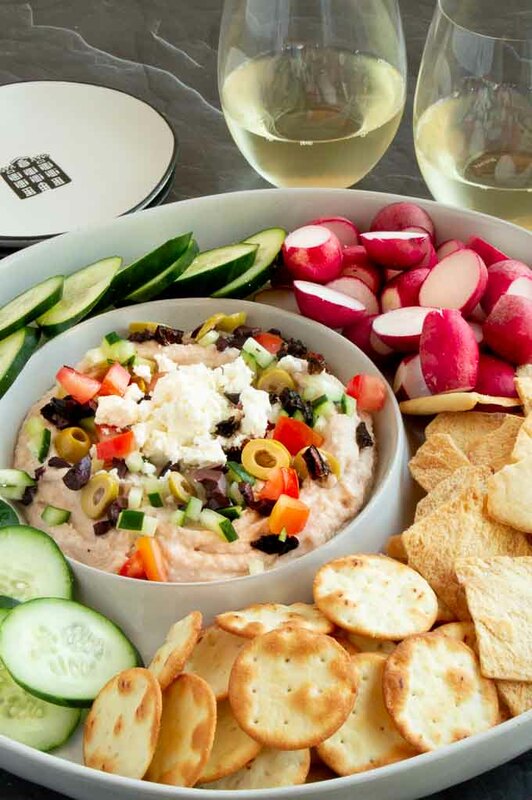 This Mediterranean dip is an excellent choice for Super Bowl party food. It’s made with simple flavorful ingredients most of which you will have in your pantry. 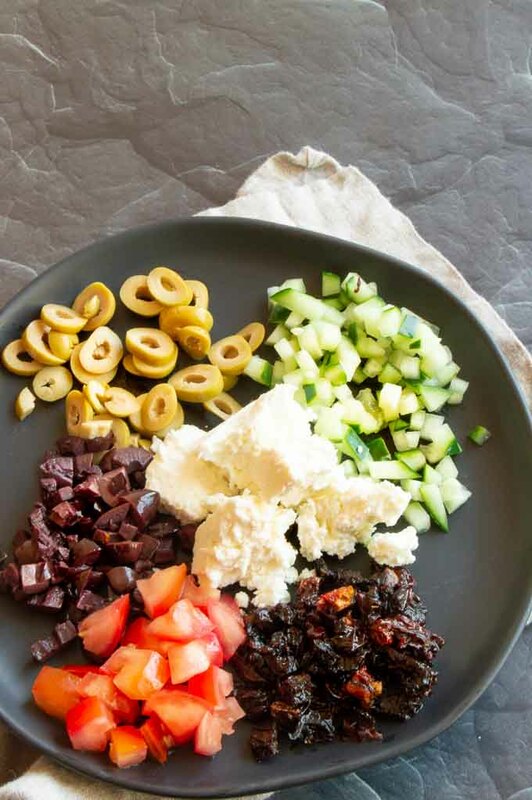 Fresh tomatoes, cucumbers and artichoke hearts along with sliced olives and feta cheese are delicious toppings for a simple greek bean dip! It uses a lot of the same ingredients that my Feta Kalamata Bruschetta uses for toppings which adds a freshness to the dip! That dip is one that goes so fast when it’s offered and I’ve always thought that was because of the fresh ingredients! 7 layer dips are commonly made for Mexican food but can be super calorie laden with the refried beans and although a healthy fa,t guacamole tends to really add on the calories! If you entertain often, I’m sure you are like me in that there is always someone who is watching what they eat. This mediterranean appetizer is a healthy game day party food you can serve to every one. With only 124 calories per serving, this Greek style 7 layer dip has which fits with just about any diet! 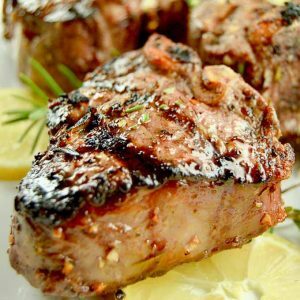 I made this recently and was blown away at how much flavor it had with so few ingredients. 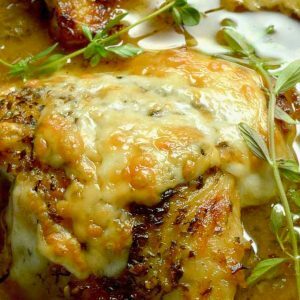 The best part… I had most of the ingredients for a healthy Superbowl party food already in my pantry or refrigerator. 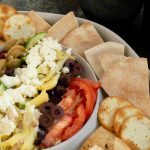 How to make your own greek layer dip? This greek bean dip recipe is so easy to make with just a few simple steps. Use canned beans to make the pita chip dip super quickly. You’ll want to drain the beans and rinse them several times in a colander to get rid of the super starchy liquid before adding them to the food processor. Mix the beans solo before starting to flavor them to avoid lumpy dip. By pureeing the greek hummus dip base before adding in the spices and greek yogurt the dip will be one glorious creamy and smooth texture. Hummus is a thicker dip but if you want a thinner style greek dip add an additional 1/4 cup of greek yogurt to the mixture. PRO TIP: Cut each ingredient in the 7 layer Greek Dip to different shapes but cut each ingredient to the same size. 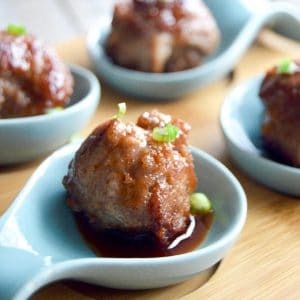 Small bite sized pieces when layered across the top look great for presentation! Serve the greek hummus style dip on the bottom and sprinkle the toppings over the top for the least amount of effort! To help with picky eaters serve the pita chip dip with each topping laid in a uniform line across the top of the hummus dip! Your guests can then pick and choose what toppings they want with their dip… a 7 layer dip laid across the top dip! This dip works with almost anything. Serve it with crackers, pita chips and bread. The greek dip also works with sliced vegetables such as sliced carrot coins, radishes, celery or slices of cucumbers for scooping up the dip! Greek Style Feta Bruschetta ~ also super healthy option! This Healthy Mediterranean Dip is reminiscent of the classic 7 layer dip. Made with white beans to make a hummus style base with all the fresh toppings that make you feel like you'reon a Greek Island! Great for game day for health conscious snacking! 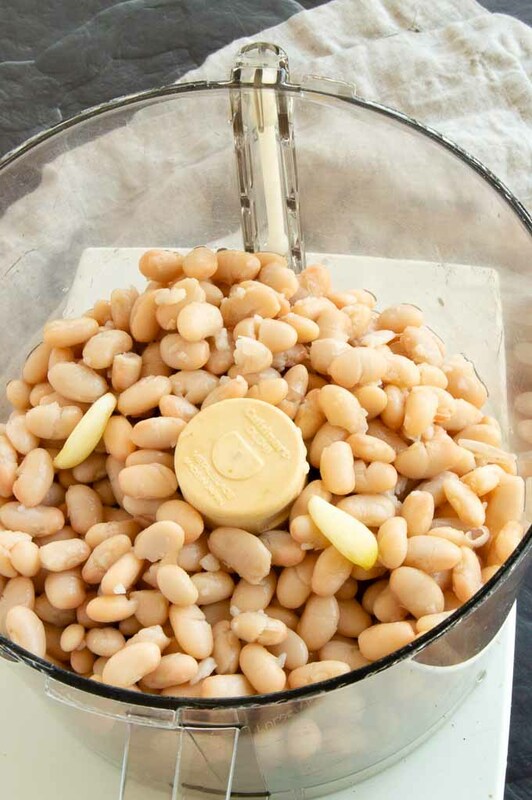 Strain and rinse the canned beans thoroughly. 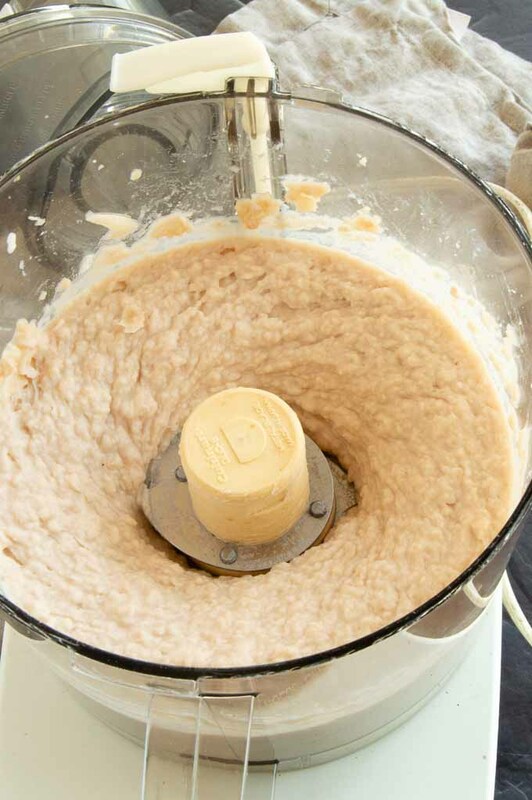 Add the beans to a food processor and blend until fully pureed. Add the yogurt, cumin, salt, garlic powder, paprika and lime juice and blend until combined. Place in serving bowl at center. 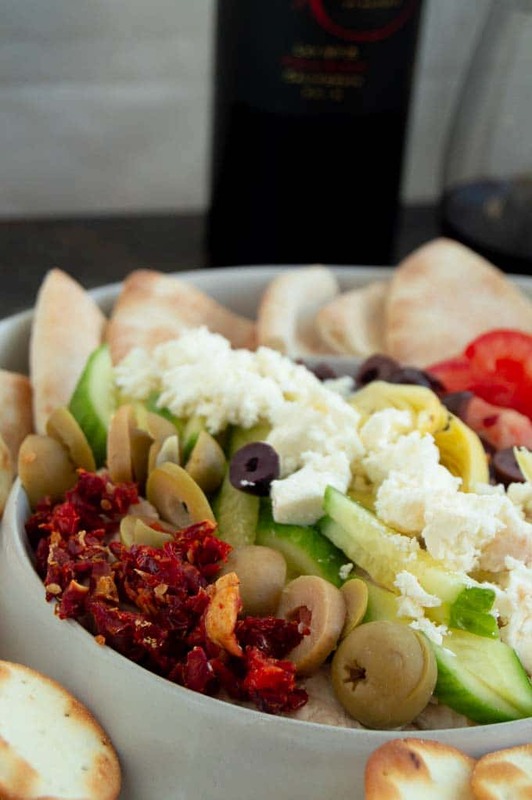 Spread artichokes, olives, tomatoes, sundried tomatoes, cucumbers and feta cheese over the top of dip. Place pita bread, crackers, sliced carrots, cucumbers, celery sticks or bread sticks around the dip. I love every single thing about this dip. I am going to knock their socks off at our Super Bowl party with this one! I LOVE everything about this recipe and I can’t wait to make it for our Super Bowl party and any leftovers will absolutely be a healthy lunch. 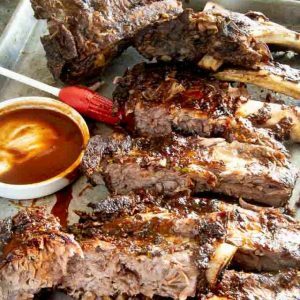 The biggest problem is having to wait to devour it before the guests get there! I will make an entire meal out of this dip. CANT STOP WONT STOP! This is my ideal appetizer. It has ALL the components I love!! yum! The topping on this dip is scrumptious! Great for an appetizer and also divided up for lunch on the go! This is perfect for my football party this weekend! My friends will love it! thanks for the healthy idea! Made this this weekend and didn’t even feel bad about eating it because it’s so good and generally good for you! Certainly better than most of the heavy, cheesy dips! I made this for Brooks’ birthday party and it was a hit! No one even wanted birthday cake, they just wanted more dip!